Every season new fashion and accessories brands willing to become a favorite of it girls, bloggers are and famous. And the Building Block bags are among the brands to sign and monitor because they are already giving a lot to talk about. Read on to find out what is special about these complements! 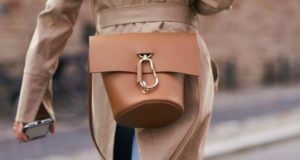 If you are looking for a unique bag, which does not follow any fashion trend and resulting from the more practical, these are to your object of desire. 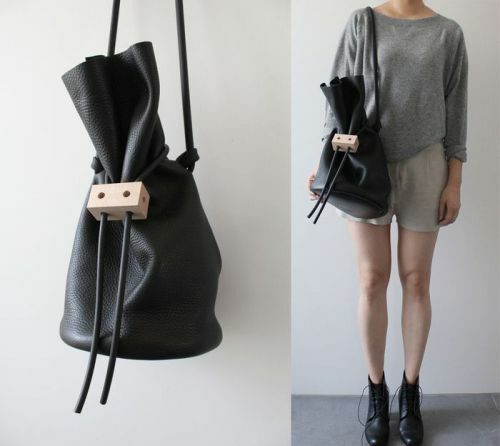 The Building Block bags are characterized by minimalist design and classic, with a clear inspiration of Japanese culture. Its designers, established in Los Angeles, mix the influences of Japanese Zen culture with the Californian environment. 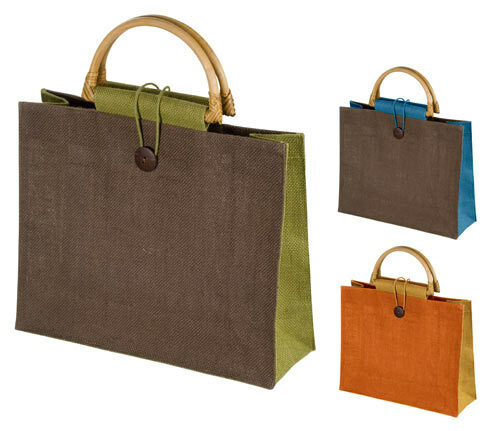 And the result is bags and tote bags as comfortable and functional, with these small fringes as detailed as a sign of identity. The Bucket bag is one of its best-selling designs. Building Block bags do not follow fads, which makes them a timeless complement that never tire. Combine materials such as plastic and leather, and are the perfect complement when you go shopping, go traveling or be with friends. In a few years of existence, the creations of this brand popularity have risen through the roof, and already can be found in modern art stores. 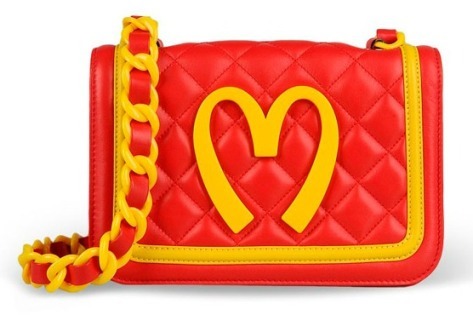 Some bloggers are beginning to look these bags, and is a matter of time that is targeted celebrities. Bucket bag, its most iconic and classic bag, can be yours for less than €500. Affordable prices considering bags that are made with skin and that will be cool the whole life.